However, the bench said if it is possible to make out the cause of death as due to personal injuries owing to accident, the wife gets a right to further prosecute the appeal. 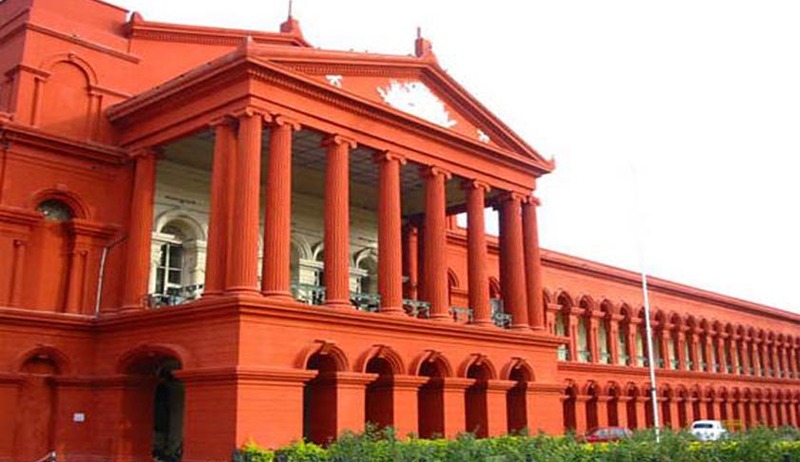 The Karnataka High Court in Hussain vs. Imtiyan Khan has held that a legal representative of a claimant cannot challenge the award and she does not inherit the right to prosecute the appeal after death of the claimant. The legal representative of the claimant had contended that when insurance company files an appeal challenging the award of the tribunal, if a legal representative of the injured can be permitted to come on record on the death of injured during the pendency of the appeal, the same is to be permitted when the injured files an appeal and dies subsequently. The court further said once a person dies having suffered injuries in an accident, and if the tribunal awards compensation for the injuries, the award, thus, made by the tribunal gets converted into estate if the injured dies after passing of the award.